Martin and Shannon, both are keen Pranic Healing Therapists with a thriving Practice in Carnew. 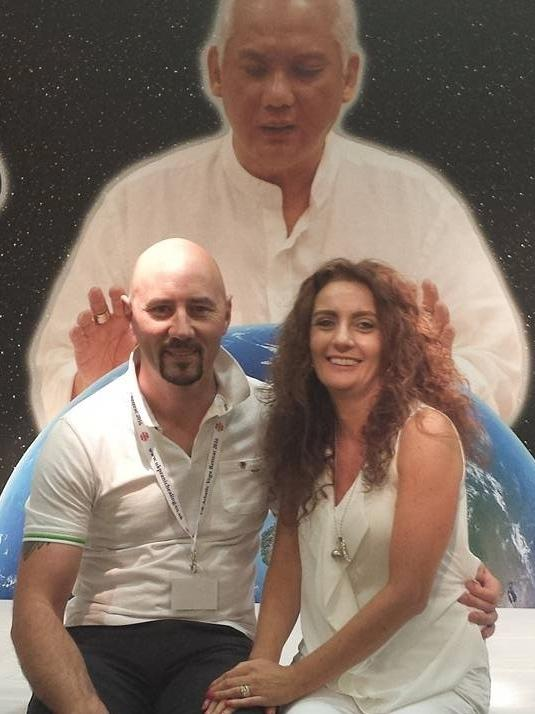 Pranic Healing has changed both their lives in so many way and both have the love of helping to spread Pranic Healing throughout Ireland. Not just spreading the teachings but living and practicing them. They successfully run a regular Twin Hearts Meditation every Monday night 7.30 in Gorey, and the first Wednesday of the month in Carlow Town, Co Carlow. Please see icons to the left for ways to contact Martin & Sharon.